This summer, base your Yellowstone adventures out of Jackson Hole. Spend two or three nights in downtown Jackson, where you will be close to nightlife, Town Square, fine dining, galleries, and shopping. 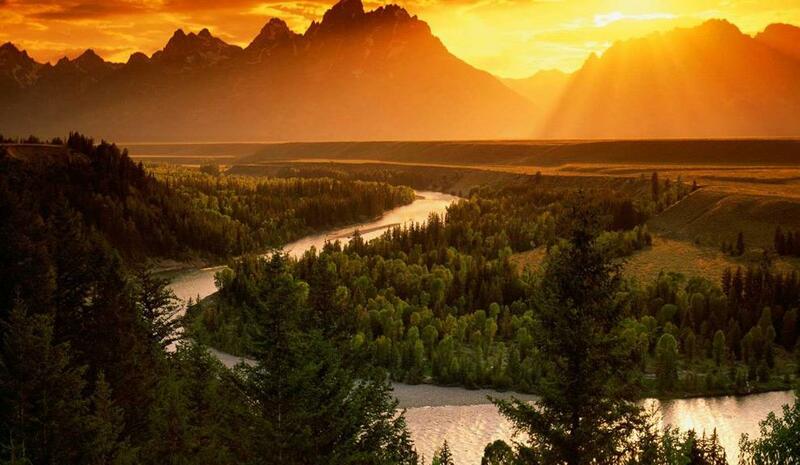 Take an exhilarating whitewater rafting trip down the Snake River, with gorgeous views of the Tetons. Enjoy a guided, half-day horseback riding trip too. Call Jackson Hole Central Reservations at (888) 838-6606 to book this package today! Three night options are also available. *Price based on double occupancy. Availability is limited and restrictions apply. New reservations only. Book by September 15, 2019. Valid dates of travel May 15, 2019 - October 15, 2019. For alterations or custom additions to the package, please call 888-838-6616.